6 Books To Read This Halloween | Horror! Mystery! Suspense! 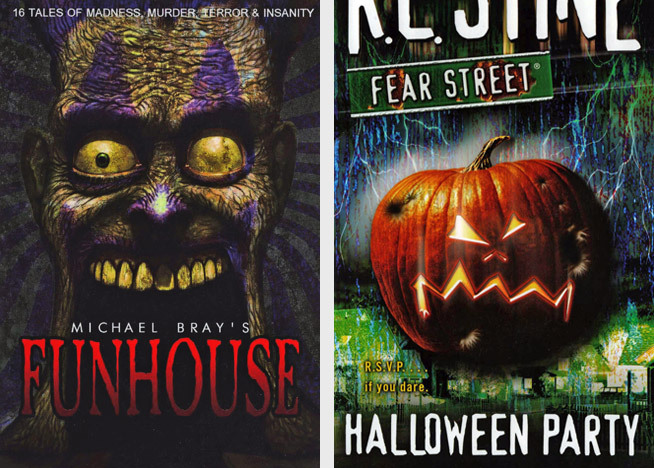 Looking for books which will get you in the mood for Halloween? Then look no further and just check out these six books. 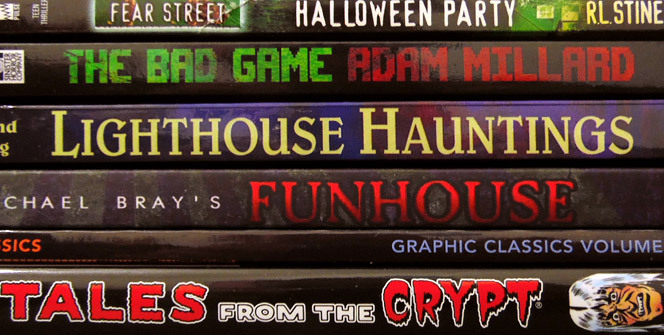 While not all of them are Halloween related, they’re all spooky and bound to give you the creeps. 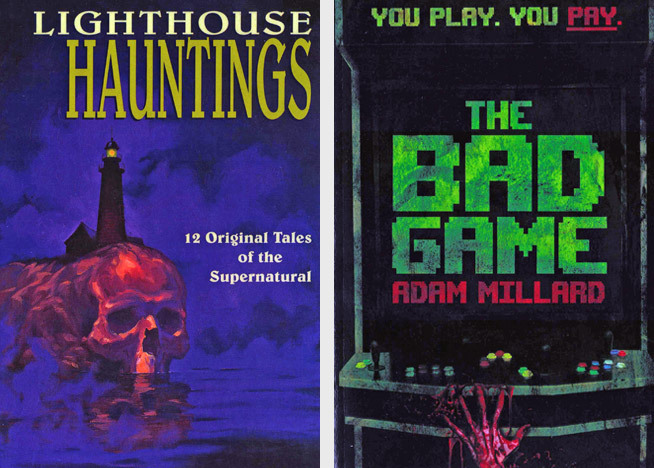 From YA horror stories to chilling novels, we’ve got you covered! One of my all time favorites! The story takes place in Hemsby, a seaside town. Jamie is a fifteen years old teenager who dreams about working at the local video arcade. One day, a mysterious new game arrives at the arcade. No one knows the rules of this new game (or how it even got there), but for some reason this game becomes a huge hit. Pretty soon, Jamie realizes that the game has some serious side-effects on those who play it: They become aggressive. They become… MURDERERS! Now it is up to Jamie to pull the plug on the machine before it is too late. If the Polybius urban legend has come to your mind while you read this short description, that’s probably not coincidental. I’m pretty sure Millard used it for inspiration. It’s a fast paced story with gruesome scenes and if you grew up during the ’80s and used to spend a lot of time at the arcades you’ll surely enjoy this book. A 252 pages book with 12 supernatural tales, which take place around lighthouses. Most of the tales are pretty creepy. Personally I find And The Sea Shall Claim Them by Matt Costello and A.J. Matthews to be the best tale in the book. There was only one tale which I didn’t like, but overall, 11 out of 12 is still good. A good collection of 16 horror tales. Some stories have ‘The Twilight Zone’ vibe, with a twist at the end, others are more gruesome and disturbing. Overall a very enjoyable and memorable book. 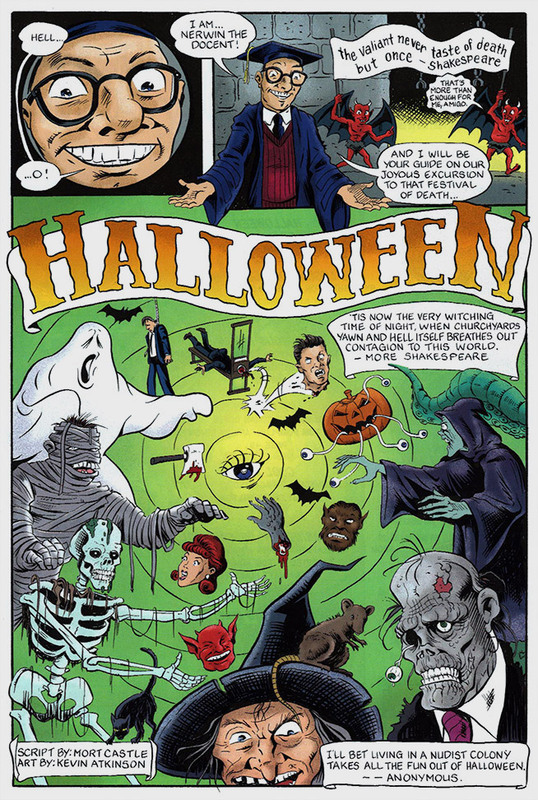 Here’s a treat for the younger audience – and for those who grew up on R. L. Stine’s books – I want to recommend Halloween Party, which is a book from the Fear Street series. A new girl in school is throwing a Halloween party in an old house on Fear Street (right next to the cemetery, how convenient!). During the party, the lights go out. When they return there’s a boy lying on the floor with a knife in his back, that’s only the start of the horror. The story has a few twists and turns and I definitely recommend this one. EC Comics was an American publisher of comic books which specialized in horror, crime, and science fiction from the 1940s through the mid-1950s. Tales from the Crypt was one of their most thrilling horror comic books, now it’s available for sale once again, published by Dark Horse Comics. 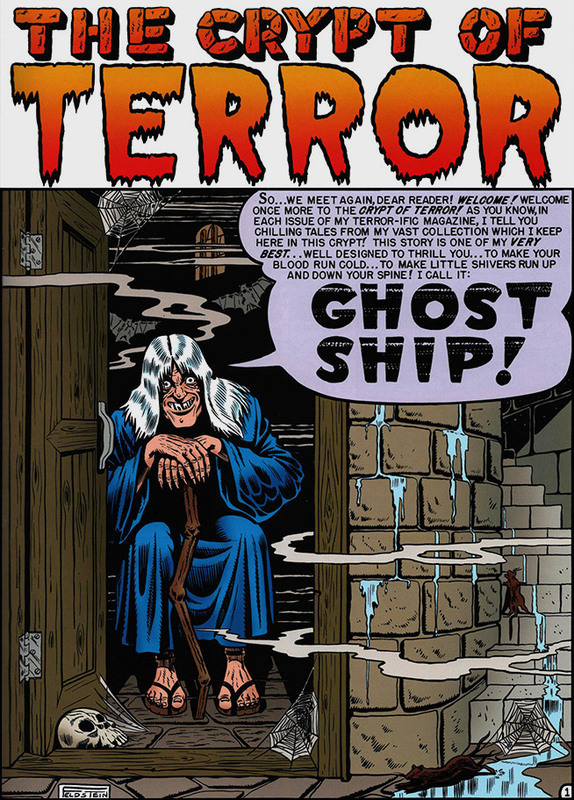 This collection brings together “The Crypt of Terror” #17–#19 and “Tales from the Crypt” in issue #20-#22. 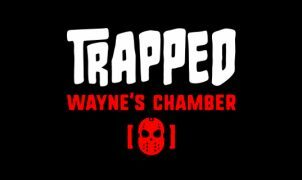 Overall, a great collection for TFTC or any comic book fan. Again, a treat for the younger audience: Five classic scary tales especially for Halloween, featuring Nathaniel Hawthorne’s “The Legend of Sleepy Hollow”, Arthur Conan Doyle’s “Lot No. 249”, Mark Twain’s “A Curious Dream” and H.P. Lovecraft’s “Cool Air.” There’s also a comics adaptation of “The Cabinet of Dr. Caligari”, a German silent film from year 1920. Each story is a pure gem and even grown-ups might find them interesting. Know a good horror novel for Halloween? Share it in the comments below.